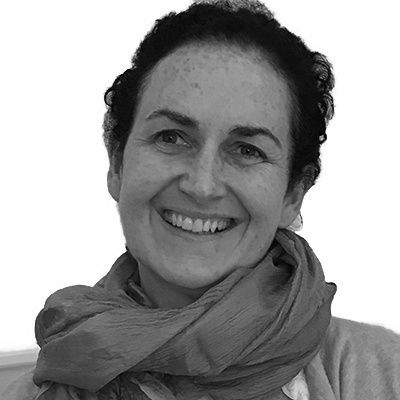 Maeve has over 25 years’ experience of assisting organisations in creating the desired culture to ensure success. She specialises in understanding what employee engagement really means, the role of leaders, and subsequently employees, to create the desired culture. With a background working at a senior level, both in consulting firms and across various industry sectors, Maeve is extremely comfortable working with all levels, from executives to back office and frontline employees. Her key achievements to date include the successful integration of EDF and British Energy with the introduction and roll out of ‘our compelling story’. An expert in communications and employee engagement, Maeve’s experience spans Europe. As a consultant, Maeve has worked with numerous leading national and global organisations, including Ford, Zurich Financial Services, British Airways, Thomas Cook, Bank of Scotland and The Home Office.